HIP HIP HOORAY... IT'S AMAZON PRIME DAY! Alright ladies, so I know I’ve been talking a lot about the Nordstrom sale going on right now BUT I know not everyone shops at Nordstrom. Is Amazon more your cup of tea? If so, you’ll want to be prepared for this week's Amazon Prime Day! So what do you need to know? Amazon Prime Day happens once a year for 36 hours. 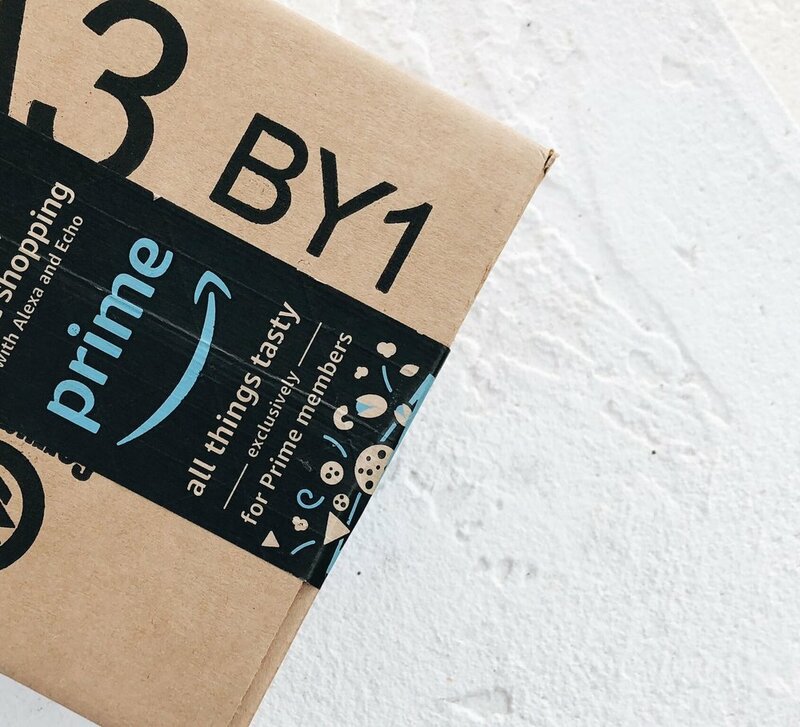 This year, Prime Day begins Monday, July 16 at 3pm ET and ends Tuesday night at 11:59pm ET. More than 1 MILLION products will be discounted. Yes, you heard me, 1 MILLION products!!! It’s pretty much the equivalent of Black Friday in July. DO NOT MISS IT! If you are not already an Amazon Prime member, what are you waiting for? Get on it! I remember looking at this a few years back, before Amazon was Amazon and thinking...will I use it? Will I use it! Ha! EVERY DAY. Ok, not everyday, but at least weekly. From paper towels to clothes, I'm hooked and have been for years! For the yearly membership fee, you can log-in, order and voila, a package shows up at your door just 2 days later! Sometimes even faster. I really don't know how they do it. Actually, funny story Mr. worked there two years ago during the holidays and said, It's UNREAL how fast they complete and order. Probably why the poor guy (73 this December) was like, that was fun to say I worked there once. Did I mention the free shipping? The best part is that you can sign up for a free 30-day trial now and still be included in the deals. I have searched high and low and am so excited to share my favorite deals with you and all the things I buy and buy again from Amazon. Here goes nothin’! Click here to get your shop on!